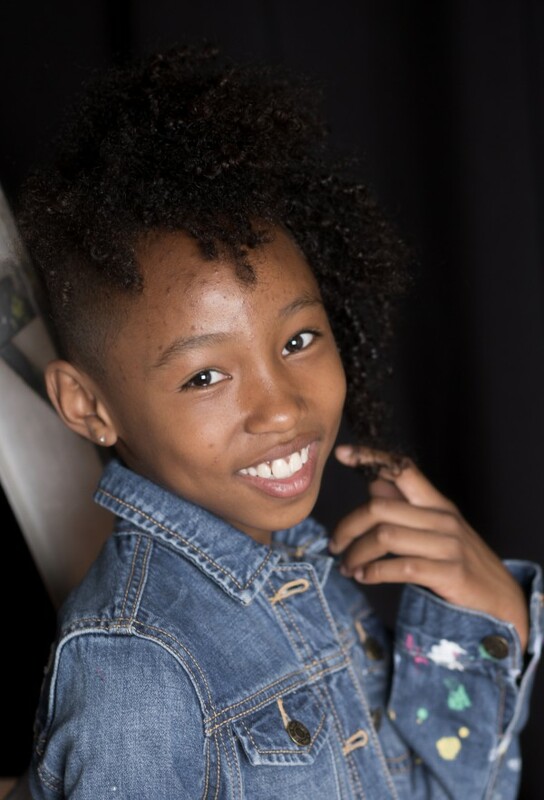 Naomi Southwell is a Brooklyn tween with a love for the performing arts. 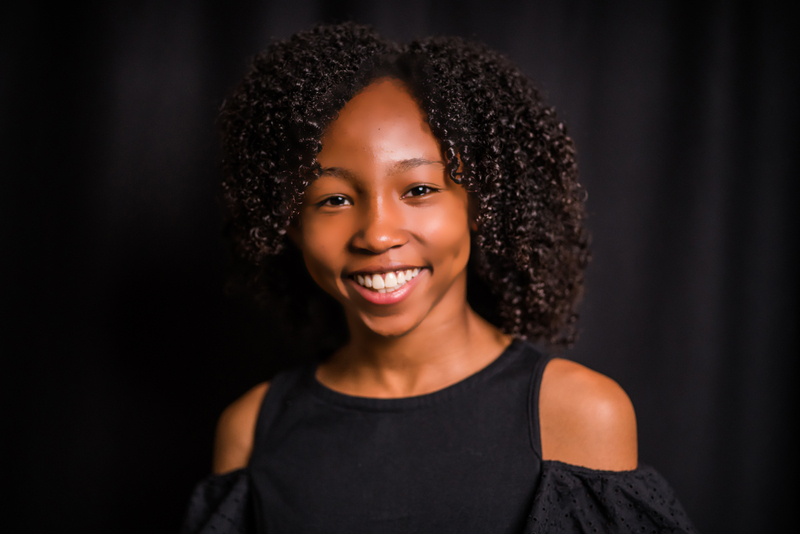 Naomi began as a recreational dancer at 3 years old and at age 9 began pre-professional training with the Alvin Ailey Junior Division. 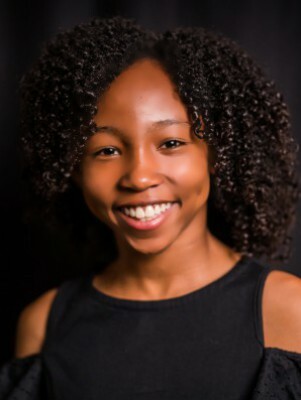 Naomi is a diverse learner who enjoys exploring all genres of dance from ballet to forms such as waacking, and popping. 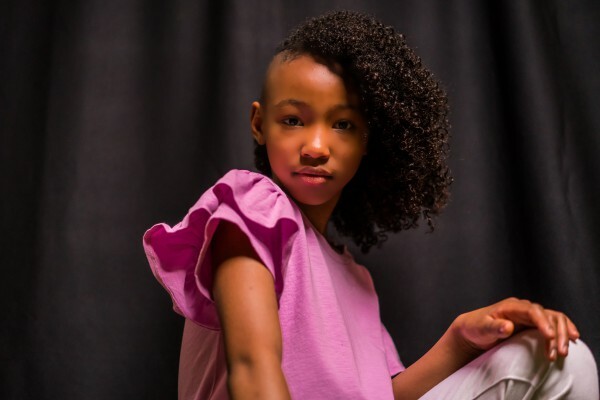 Her biggest influencers are her teachers at Alvin Ailey, Miles Keeney, Marc Royale, and Jona Biddle founder of The Jona Show who was the first choreographer she worked with professionally. 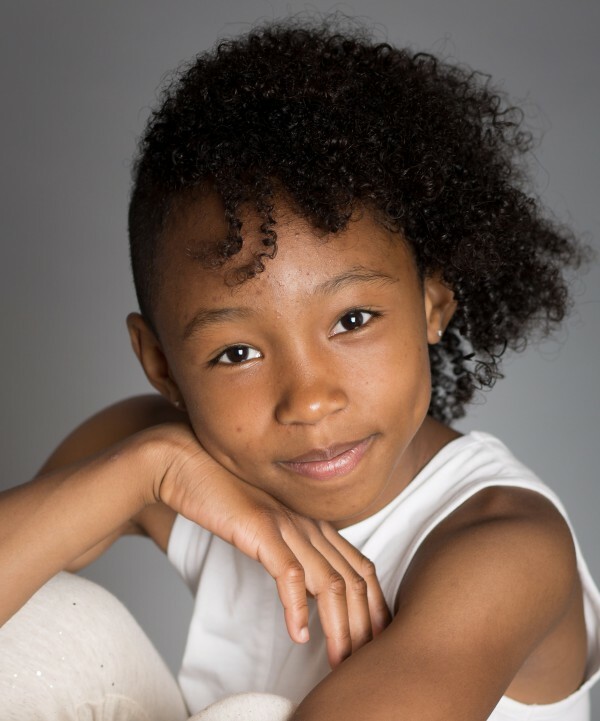 Naomi has performed at House of Exile for EXPG LDH, the US Open Arthur Ashe Kids Day, the Macy’s Thanksgiving Day Parade, and is currently a member of the New York Knicks City Kids Dancers. Outside of dance Naomi is an animal lover who loves to read, bake, collect stuffed animals, and hang out with friends. 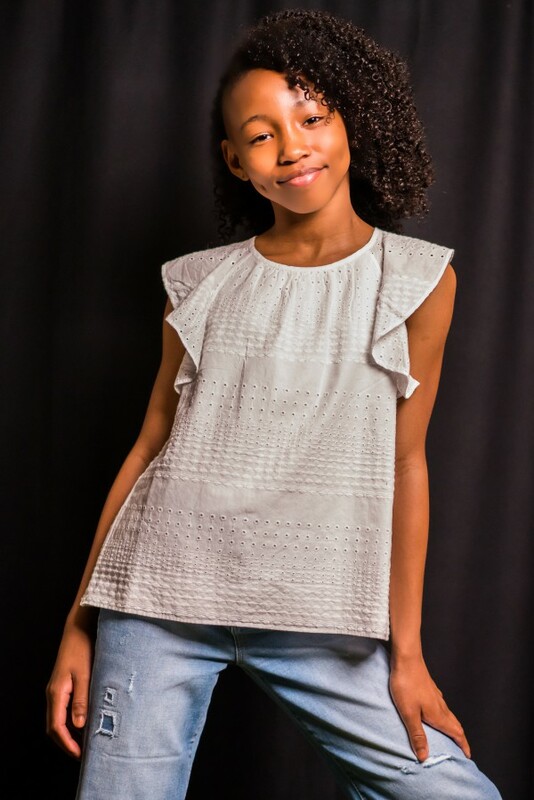 Naomi’s witty nature and ability to learn quickly comes from the belief that trying new things is fun and that life is an adventure.